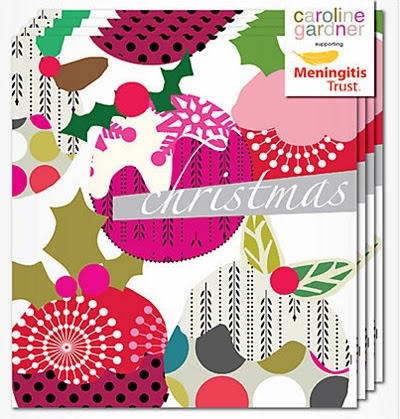 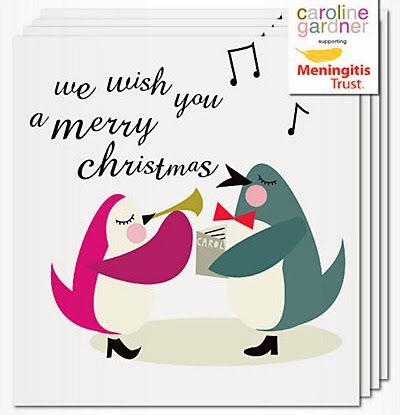 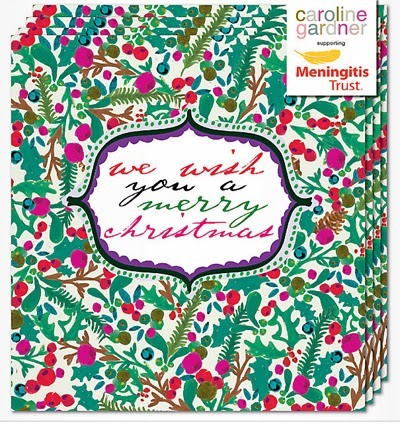 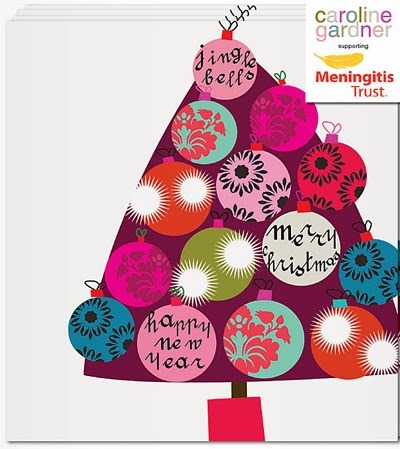 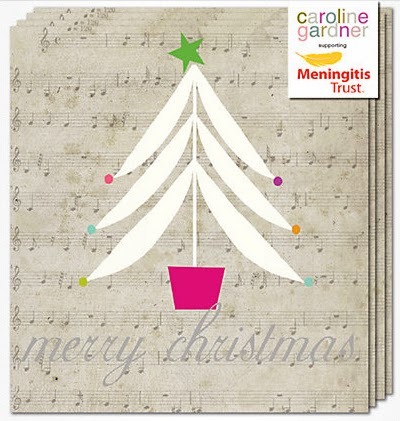 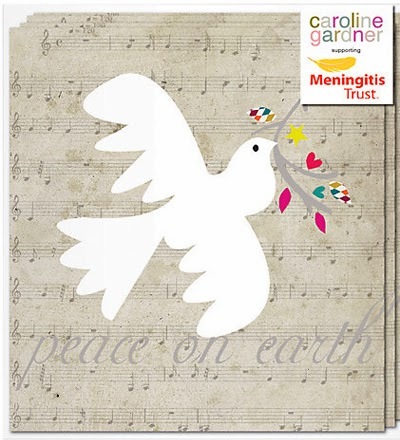 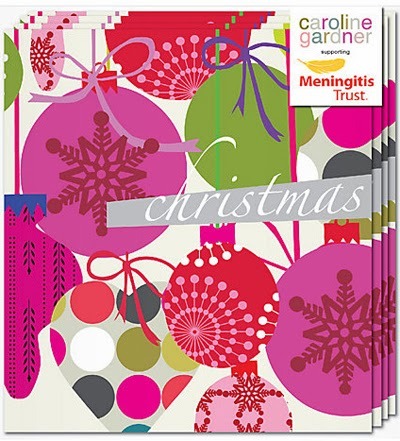 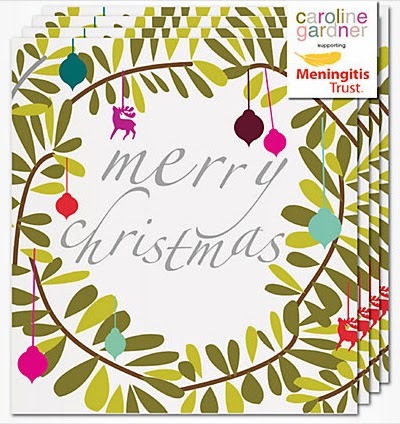 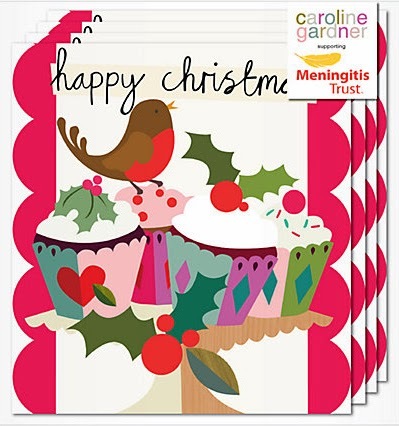 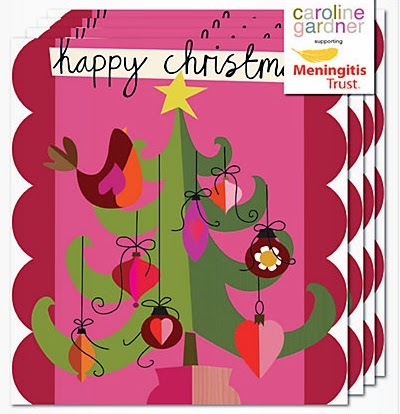 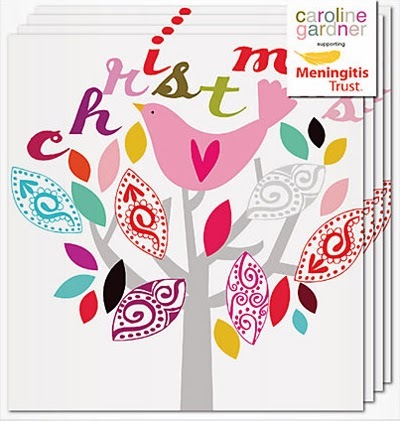 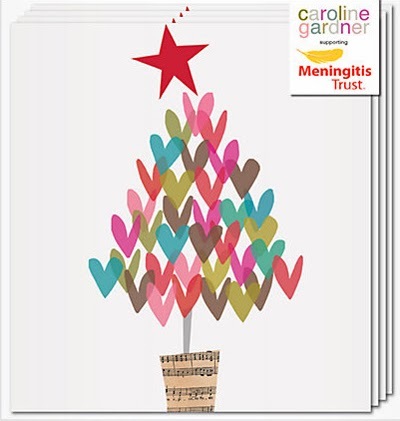 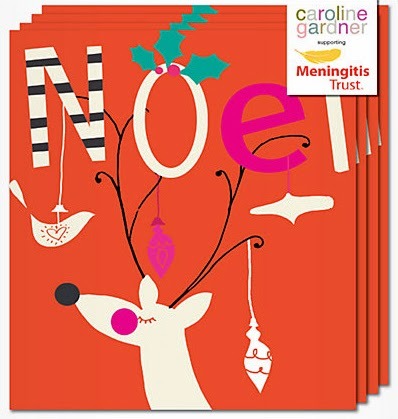 Caroline Gardner is one of my all time favourite card publishers so it is always a treat to see their Christmas collection. 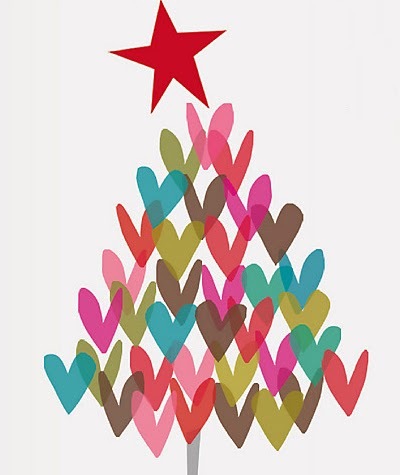 This year I especially fell for this heart tree design which is available on cards and gift wrap, I love the opacity and watercolour effect. 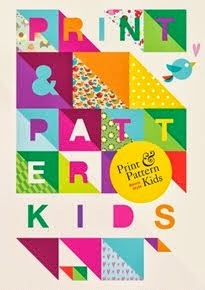 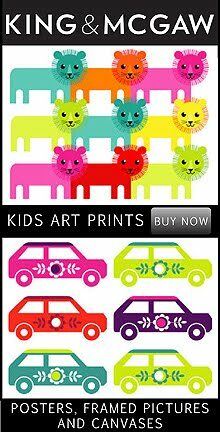 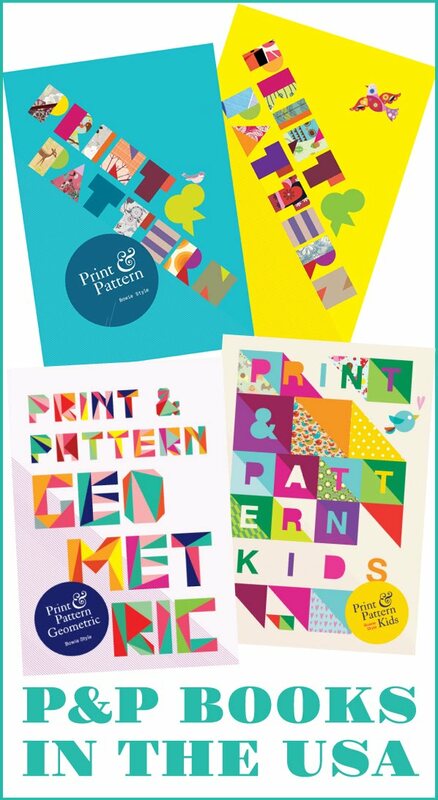 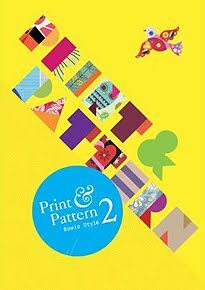 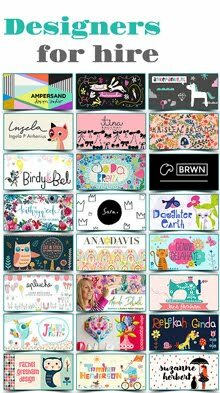 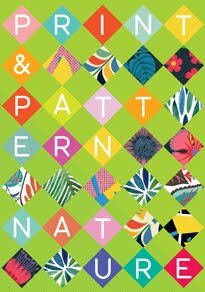 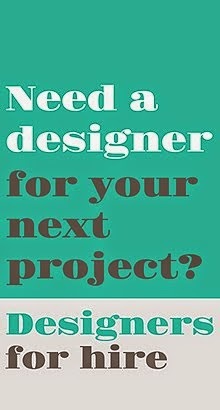 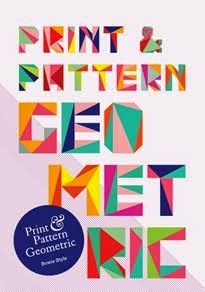 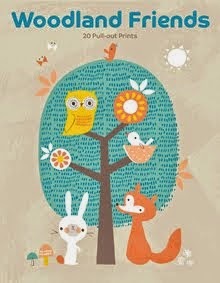 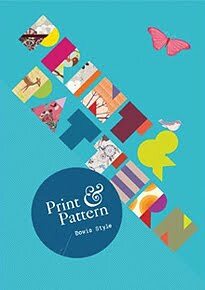 As usual their 2013 range is filled with colour and has something for everyone with graphics, florals, type and characters. 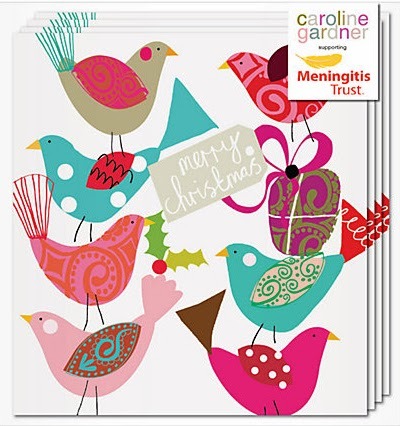 You'll find them in the best shops this holiday season and online at Caroline Gardner.